A brand persona is the personification of the values of a brand. A character who will dictate the tone of a brand, the language and style of it. It’s an avatar that you have in mind while shaping the way your business and brand is presented to the world. Having a persona in mind is a great tool and helps a lot in establishing a connection with your target market. What’s the use of considering a brand persona? A brand persona helps ensure that the same tone is used in all campaigns, postings and interactions with the public, always keeping the company values, aesthetics and purpose in mind. In addition, you will be able to communicate in a more human and natural way, bringing more authenticity and proximity to those you’re serving. The best way to start creating a brand persona is by asking yourself this question, “If my brand was a person, what would it look like?, Who would he/she be?” This involves thinking about feelings, emotions, styles and ideas. To make this idea easier, here are some thoughts that will help you create a persona around your brand and bring it more ‘to life’! 1) Brand pillars – What are your company and business values? What are the things that matter most? 2) Essence of the brand – Describe the personality of your business and products. What feelings do you come up with? What does the service make your audience feel? 3). Brand Promise – Reasons that someone prefers your brand over the competition. What promise does your brand make that others don’t or cannot? 4) Mission – Why does your business exist? Who do you serve? 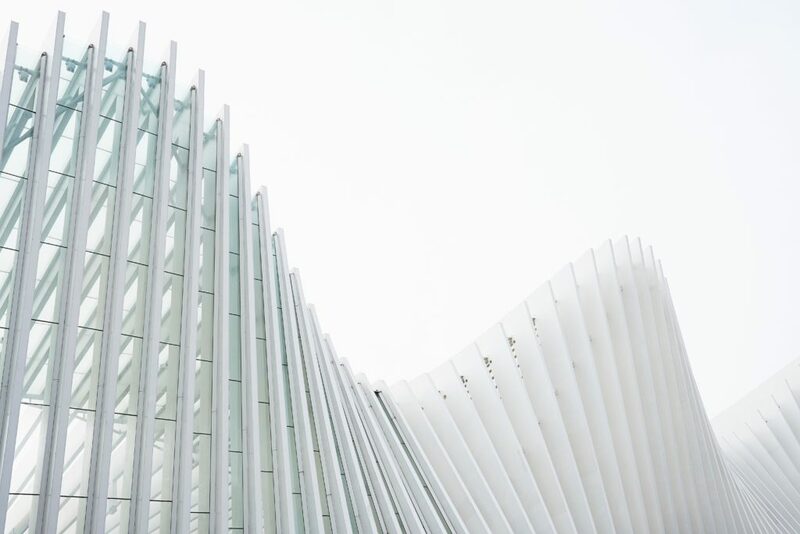 Of course profit is always the primary consideration of any business, but the real impact of your business lies in the way you serve your customers and clientele. In order for your brand to be seen as you really want it, you need a communication and marketing strategy that is consistent with your values, purpose and identity. These values need to be expressed in every way possible. This includes the way you interact with your customers and the entire consumer journey including how your brand is presented visually across different mediums. The modern day client wants to be heard and also wants to be able to talk to producers and business owners. Having that instant connection and access is crucial. Today a customer is no longer satisfied in solving his problems in an impersonal way. In this way, it is essential that customers identify with their brand, and that’s why having a brand persona strategy becomes so important. If you have any queries about creating a rad brand for your business, or updating your already existing one, contact us on 1300 877 503, or email studio@madeagency.com. We would love to discuss how we can help you! Your website is the face of your brand on the internet because it provides a touch point for customers to gain information about the brand and see what your business is about. A good website should be interactive, aesthetic and easy to understand. You can read about what makes interactive and interesting web design here. Having a good website is essential to reach and appeal to customers effectively, which is why it is important to hire a professional. Thinking about that, we go through six reasons why you should hire a web developer rather than doing it yourself. Attempting to DIY your website can be stressful and time consuming, with the end result often poorer quality. Enlisting the help of a professional can save the stress and let you focus on running your business – rather than learning code! Ensuring that your website is optimised to search engines is important in getting noticed. Web developers can make sure your website is coded in a way that helps your website rank better on search engines. This means that potential customers will see your website before competitors. 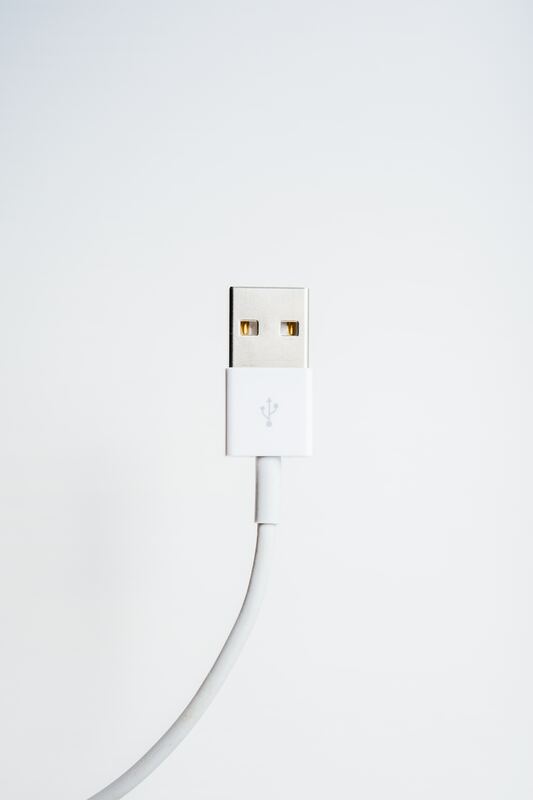 Websites should be compatible with all devices, including mobile, tablet and computer. 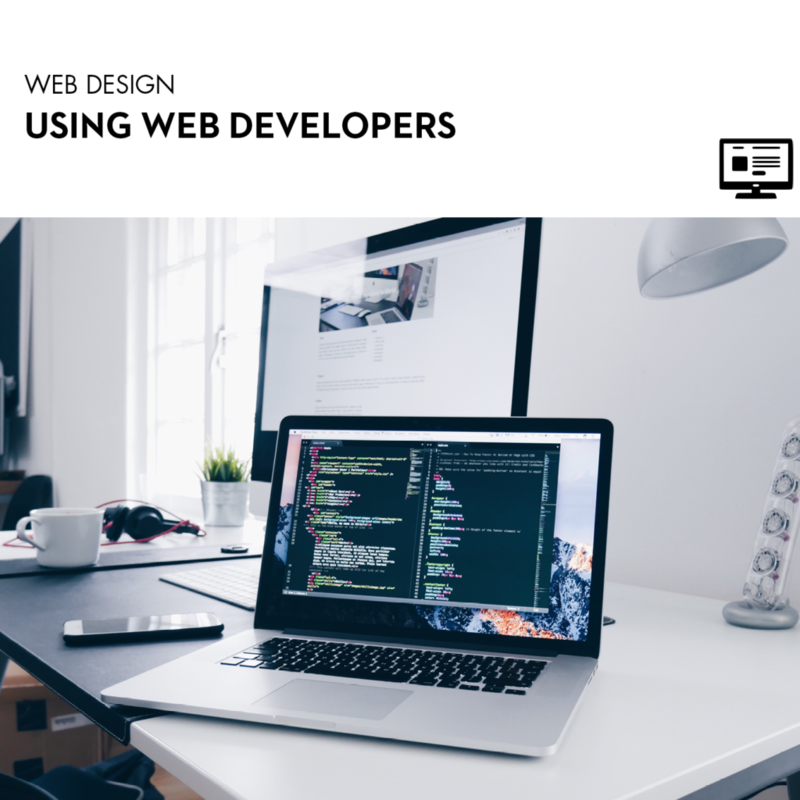 Developers can make sure that your website works and looks great on all devices, which will help your brand reach more people and maintain credibility. Using ‘cookie-cutter’ website templates available when designing your own website can look cheap and ineffective. 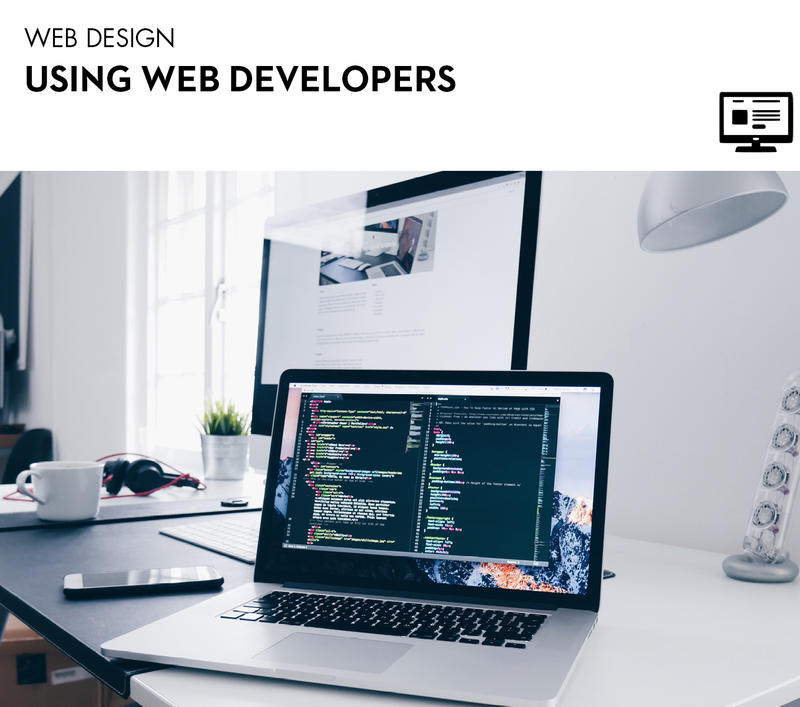 Using a web developer allows you to customise the website to how you want it to look and can better match your branding and stand out from competitors. Having designed numerous websites, web developers have experience in making sure that websites are user-friendly. 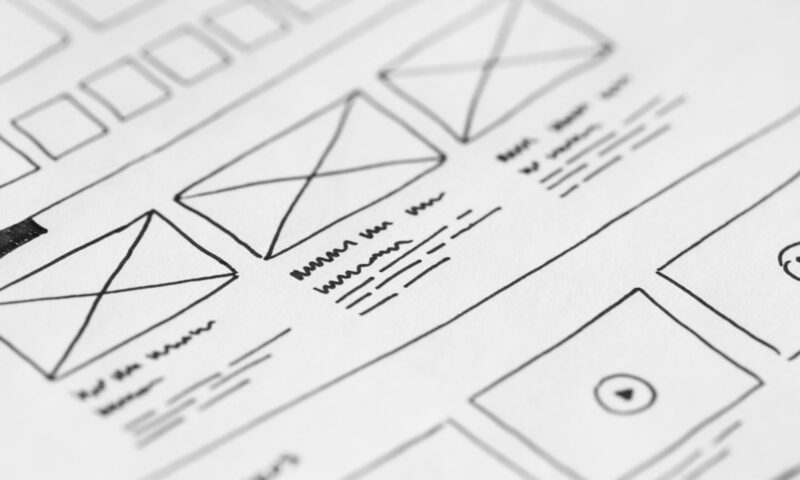 It is important to keep it simple and easy to use, to make sure users have a good website experience. Therefore, developers can design your website keeping in mind the user experience and website aesthetic, which will ensure your website looks good and is usable. A professionally designed website not only stands out from competitors, but adds credibility to your business. Web developers can ensure that the design aligns with your branding, integrates content well and is interactive for users. A website that looks professional will reflect on your brand and will add to your credibility as a business. Using a professional web developer can add so much to your brand. Check out some of our web designs in our portfolio, or a few of websites we’ve designed in action here, here and here. 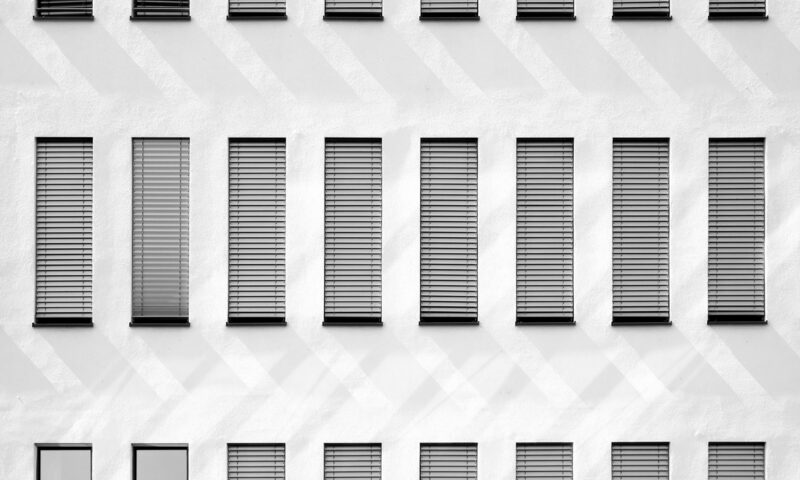 Has this post inspired you to use a professional for your website design? Give us a call on 1300 877 503, or email studio@madeagency.com to find out how we can help you. 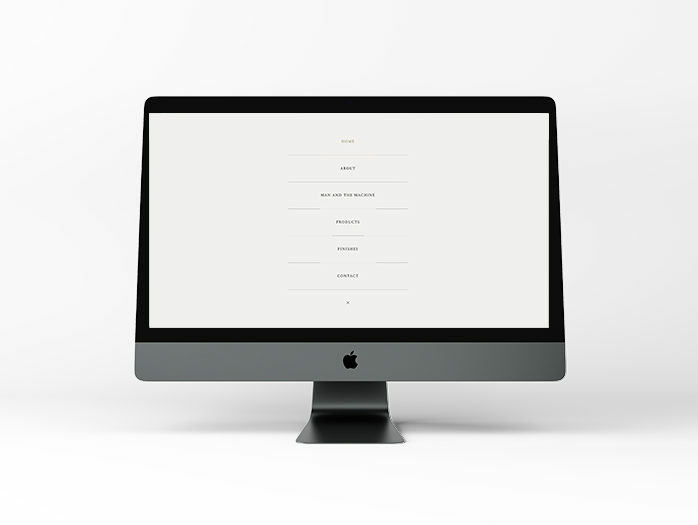 The portfolio of a website can be a great way to showcase your work. It provides a first impression of who you are as an individual or company. The way your portfolio is set out can impact how you are viewed as a creative and whether or not you gain clients. 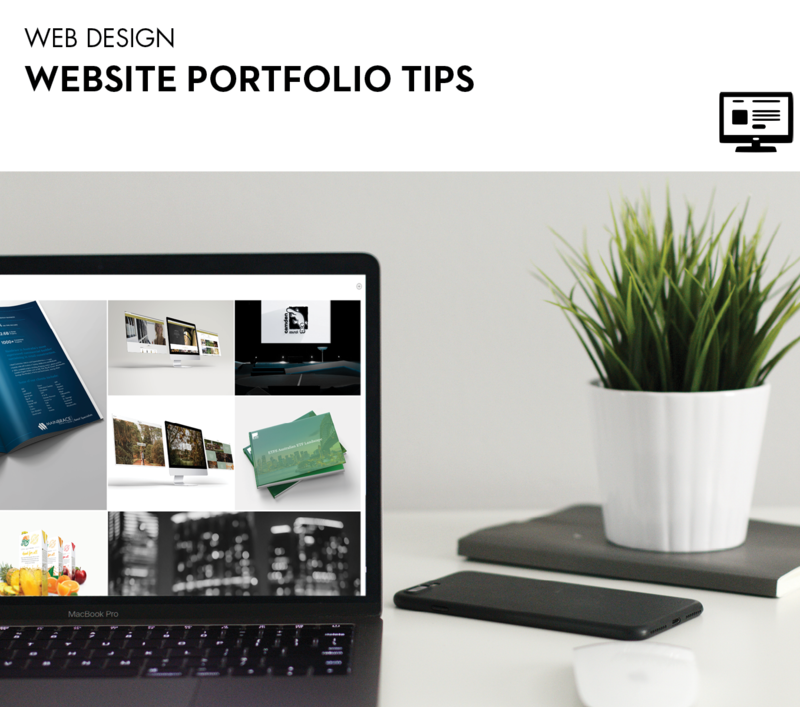 We go through what to do and what not to do in your website portfolio. A portfolio should capture the attention of the viewer and make them want to delve further into your work. 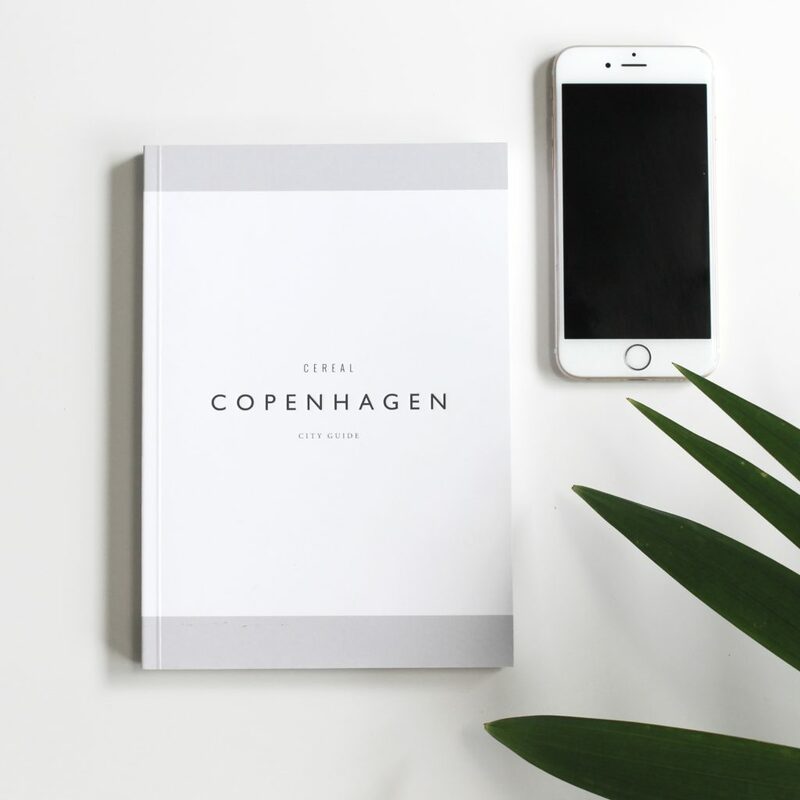 In order to do this, your portfolio should be engaging and exciting to look at. Finding creative ways to showcase your work, such as transitions and a mix of videos, photos and typography. Your portfolio should offer something for everyone to look at. By showcasing different categories and styles of your work, your portfolio will appeal to a wider range of viewers. In our portfolio, we include work from website design and stationary, to logo design and total rebranding. This not only makes it more interesting, but shows the variety of work we do! One of the most important things to do is make sure that your portfolio reflects your brand as a whole. This includes your brand personality, design and values. 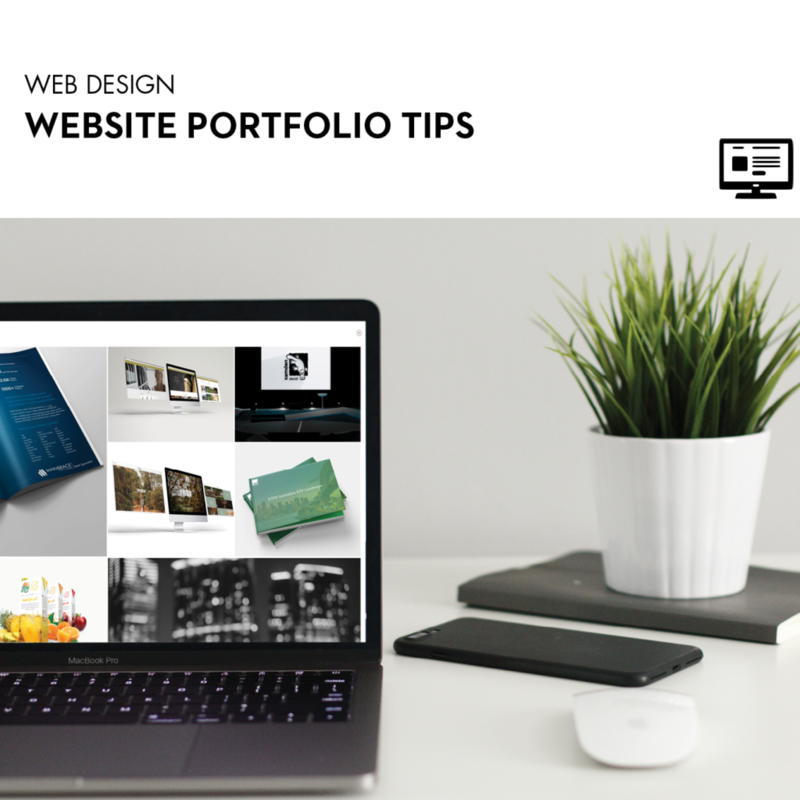 Make sure that everything on your portfolio matches with your brand – from typography and content, to the overall design layout. 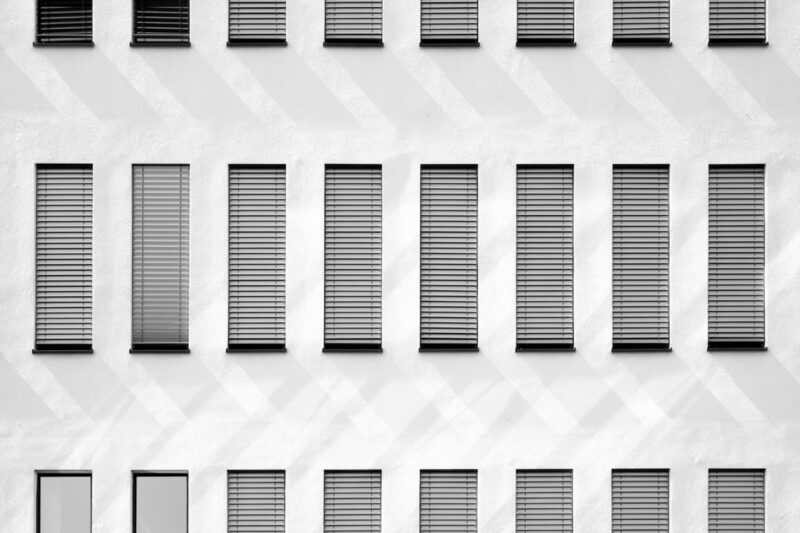 We say this a lot, but make sure your website transitions aren’t too long! If elements of the website take too long to load, users will get bored and frustrated, which will take away from your work. Keep it short and simple. Like the transitions, the interface should also be simple and easy to use. Keeping the portfolio user friendly will ensure that they get the most out of your portfolio and enjoy the experience while they are there. Users want to see what you’ve been working on; the latest and the greatest of your work! Make sure that your portfolio is kept current with new work so that you give a good range of content. This will keep it interesting and exciting for users. Check out how we’ve put these tips into action in our portfolio. Happy New Year! 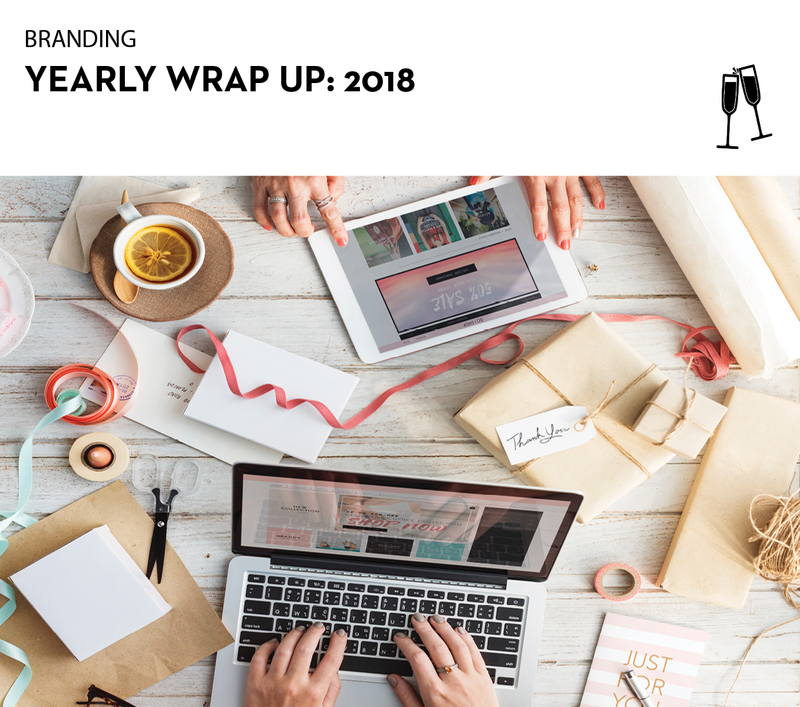 With 2019 upon us, many companies are considering to refresh their branding for the new year. 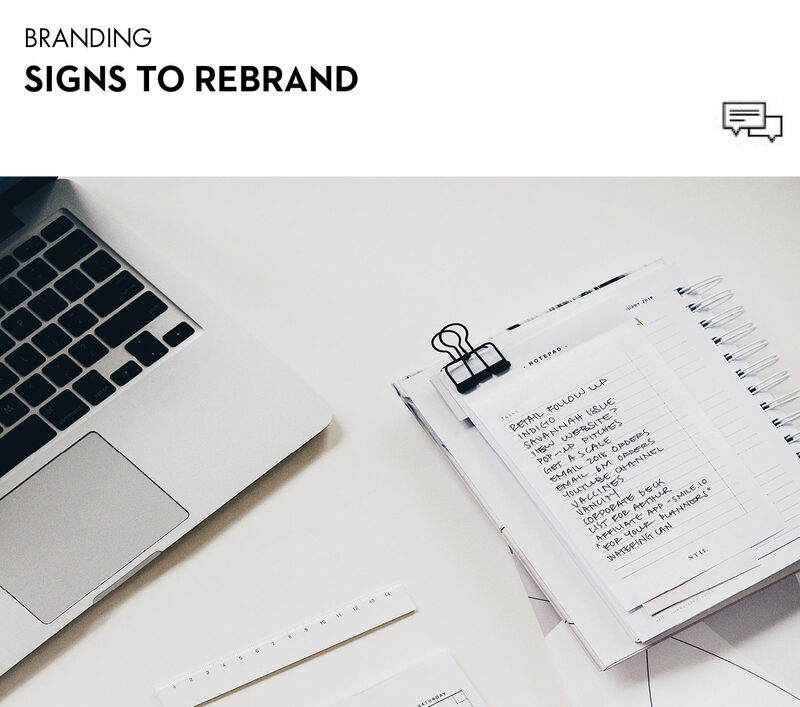 Deciding to rebrand your business can be a daunting idea. It can be a great way to modernise your business and help your branding better reflect the company. We recently went through 4 questions to ask yourself before rebranding to help decide where to take your rebrand. But how can you tell if your brand needs updating? If the people within your audience has changed, or your target demographic has changed or expanded, it is an obvious sign your brand needs updating. Rebranding will help you better meet your target audience as your brand image and message will be more aligned. It is important to refresh your brand to change as your customers change. If your branding looks like it hasn’t been updated since you started the business, or it’s stuck in a fad from five years ago, it’s a good sign you need to change. 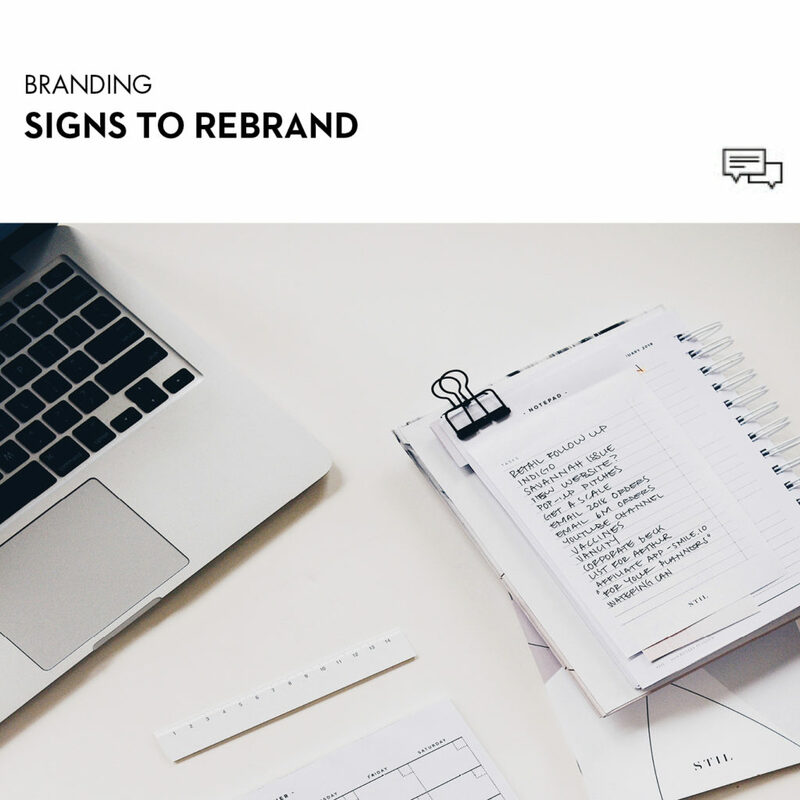 Rebranding can ensure your brand looks current, which can add to your credibility. This is an obvious one. If your branding doesn’t match your brand image, it’s time to rebrand. Whether it is your offering, pricing or overall image that has changed, it is important to keep your branding consistent. When your brand is starting to look like your competitors, it’s a sign you need to change. Using a creative agency like Made to rebrand can help you stand out from competitors, which will be better for business! This could be a combination of things. You feel your branding doesn’t reflect the business, it’s outdated, or you’ve never really liked how it looked. If you don’t like it, it’s likely that your customers won’t either. Rebranding can help you love the way your brand looks and feel proud to show customers. 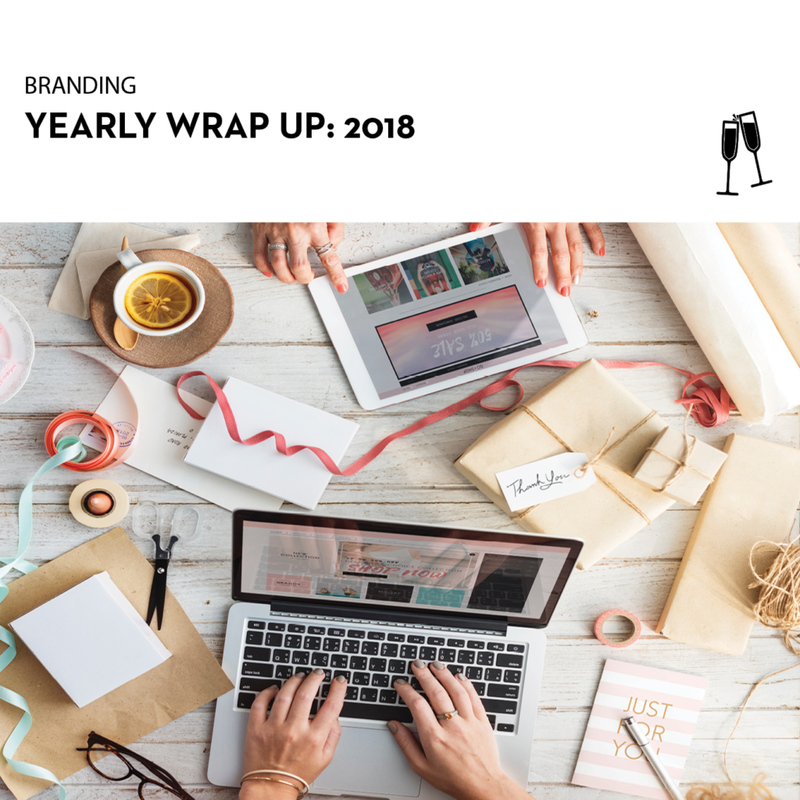 Has this post inspired you to rebrand in the New Year? You can check out some of our rebrands in our porftolio. Give us a call on 1300 877 503, or email studio@madeagency.com to see how we can help you. As 2019 is just days away, we reflected on a few of our projects from 2018 to wrap up the year that was. The Skin Hospital is a division of the not for profit Skin and Cancer Foundation Australia. Made recently updated their logo to achieve a modern look that incorporated elements of their previous design. 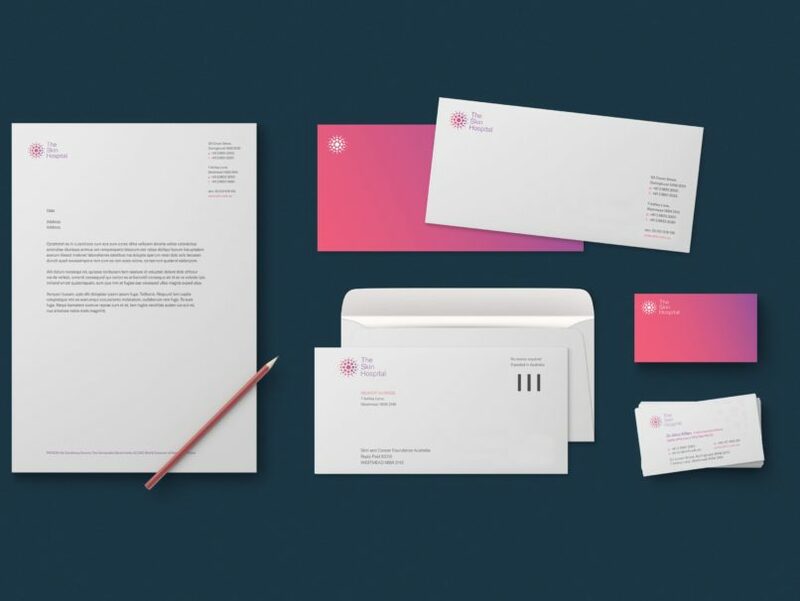 This rebrand also involved redesigning stationery sets to reflect the new branding, creating a sophisticated and stylish look for the company. 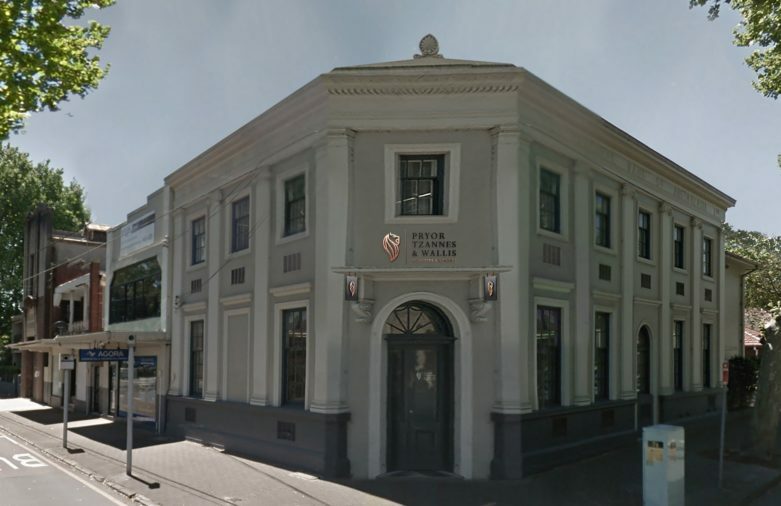 Pryor Tzannes & Wallis (PT&W Law) have been industry leaders in commercial, property and insurance law since 1954. We redesigned their logo to create an elegant and ornate look that reflected their experience and professionalism. 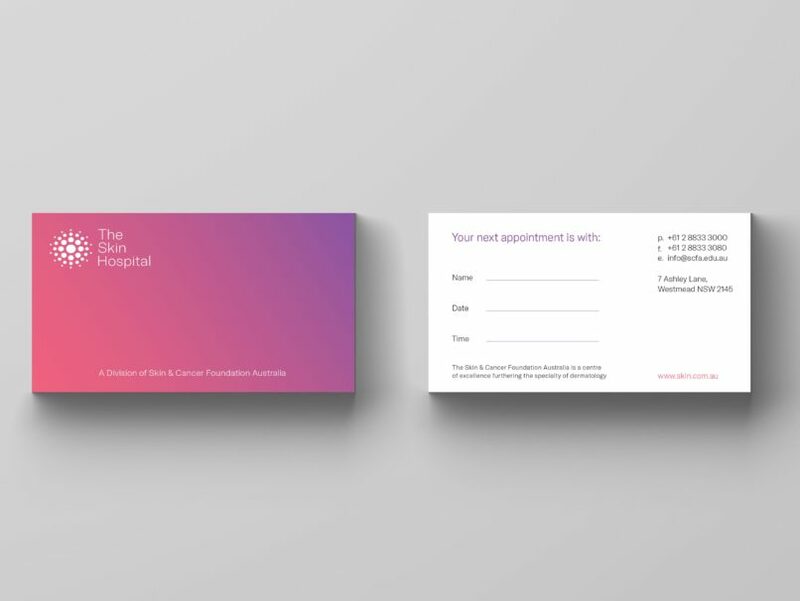 We also designed stationery sets and signage for their office to create a complete refresh of their brand. 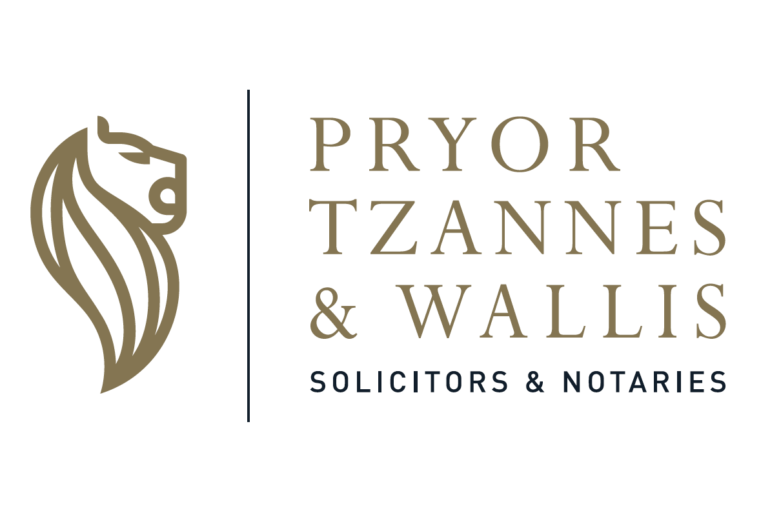 The new logo designed for PT&W Law. The original logo for PT&W Law. Made designed the signage for the exterior of the PT&W building. For business performance consultants, Target Hunter, Made recently assisted in developing their branding. 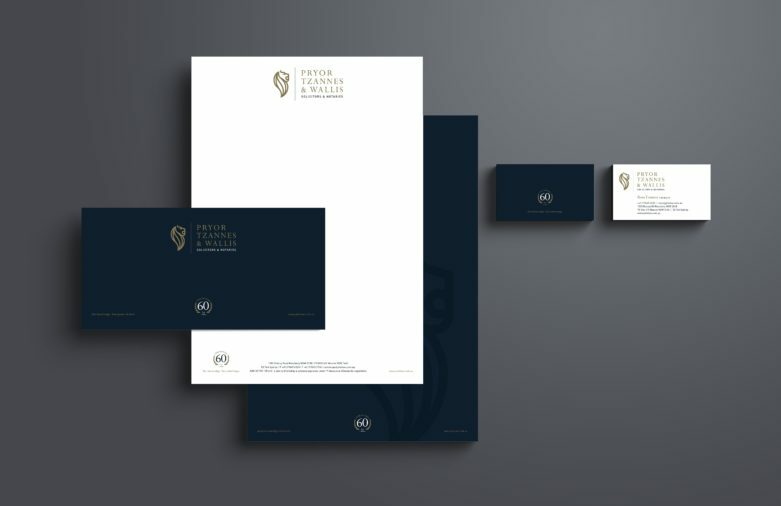 This involved creating a contemporary logo and matching stationery sets. There are more projects in the work with Target Hunter for 2019, which will be a brand to watch. The logo designed by Made for Target Hunter. 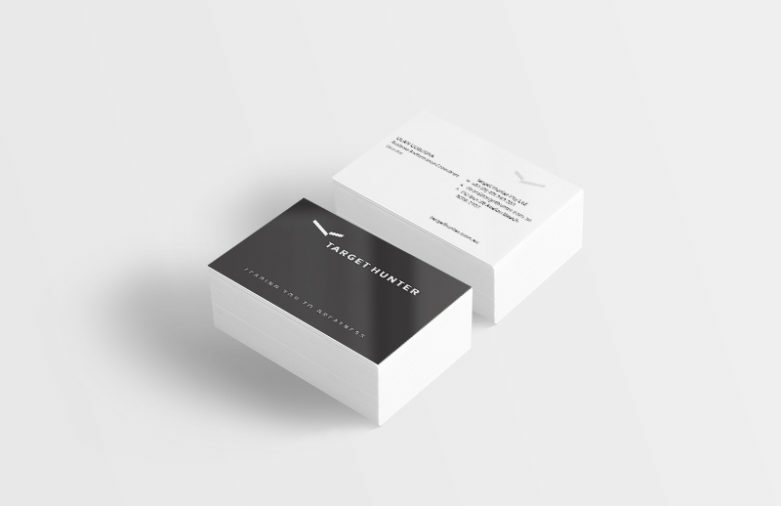 Business cards for Target Hunter designed by Made. 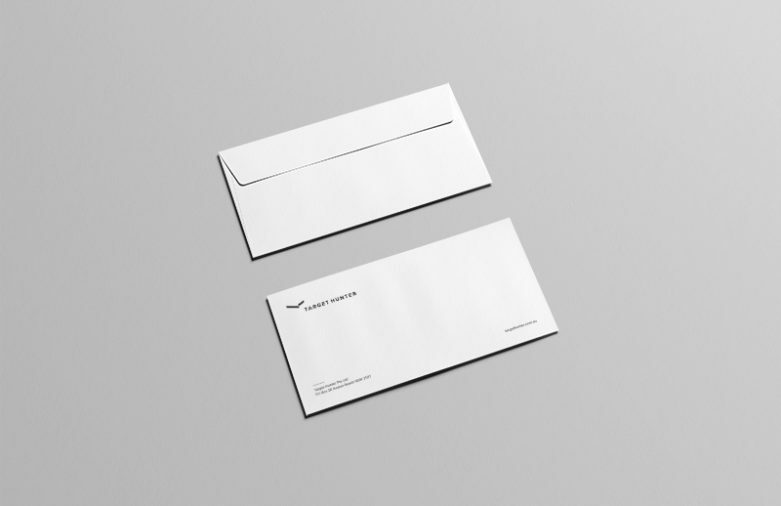 Branded envelopes designed by Made. 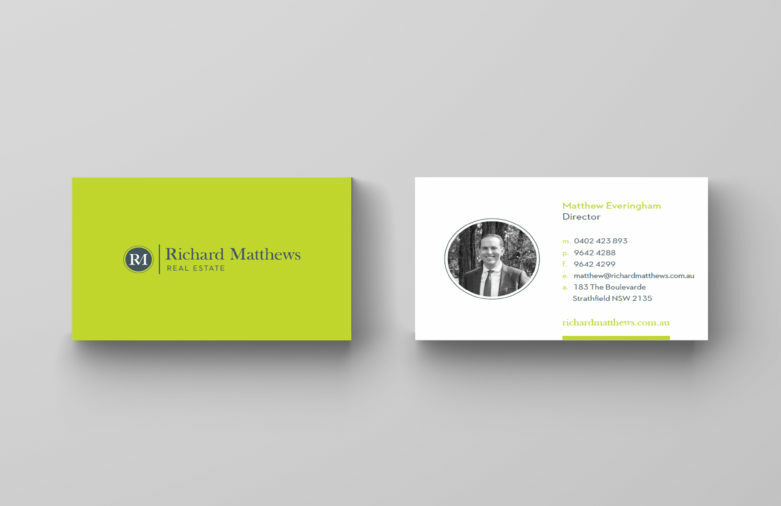 Strathfield based real estate agents, Richard Matthews, commissioned Made to undertake a complete rebrand in 2018. We designed a new logo for a polished and classy look. 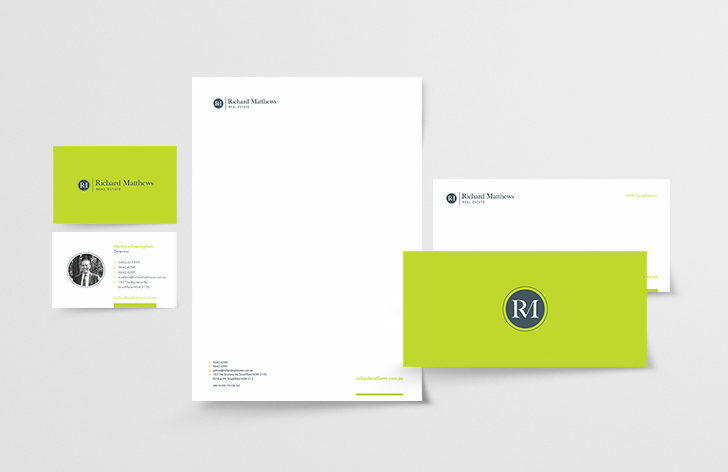 The rebrand also involved creating new stationery, with business cards incorporating the new logo with the lime green of their current branding. 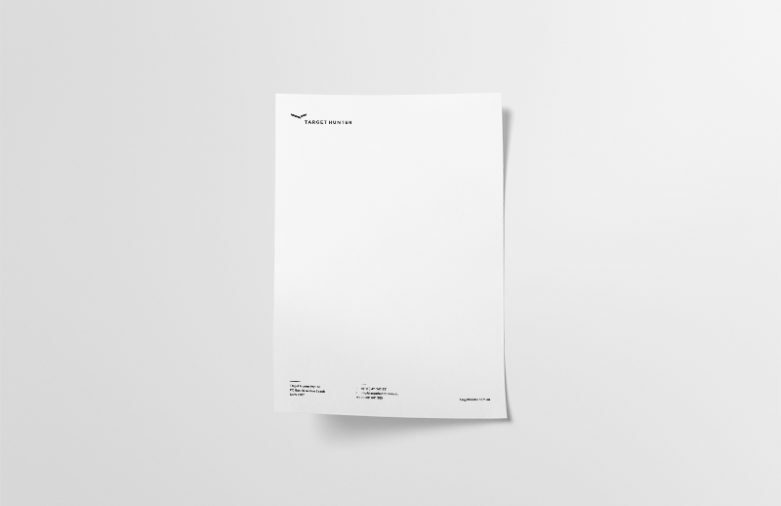 Made also designed e-signatures, letterheads, folders and notepads to meet all functional needs of the business. The new logo designed for Richard Matthews by Made. The original logo for Richard Matthews that we updated. Business cards designed with the new logo. 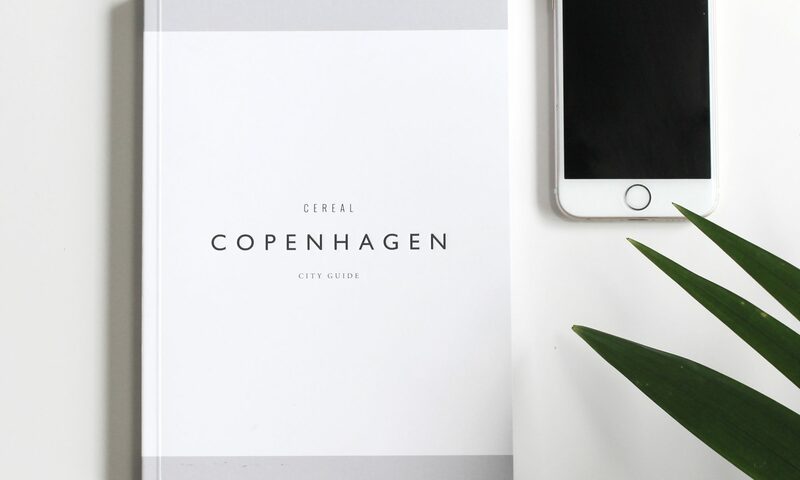 Branded stationery designed by Made. 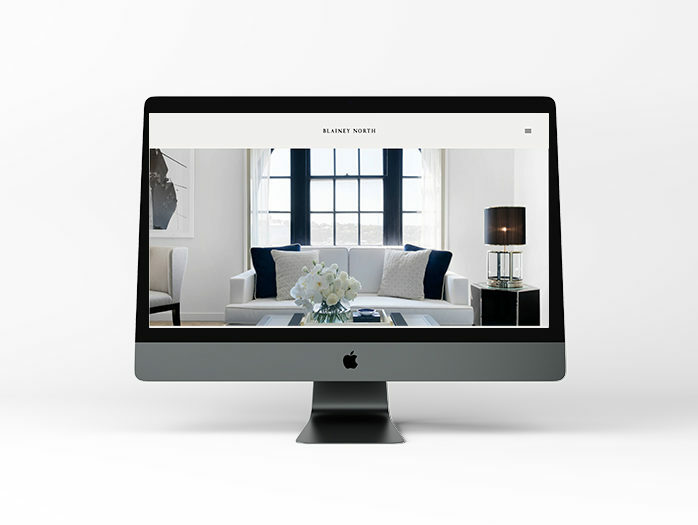 Blainey North is a global design firm, specialising in interior architecture and luxury environments. They design for exclusive residences, five and six star hotels, as well as bespoke retail and commercial projects. 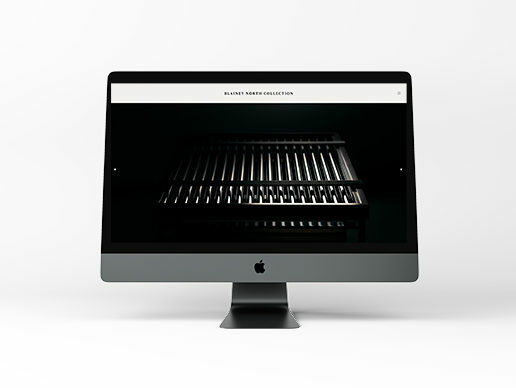 This year, Made updated the Blainey North website, to reflect the exclusive and sophisticated nature of the brand. The home page for Blainey North designed by Made. 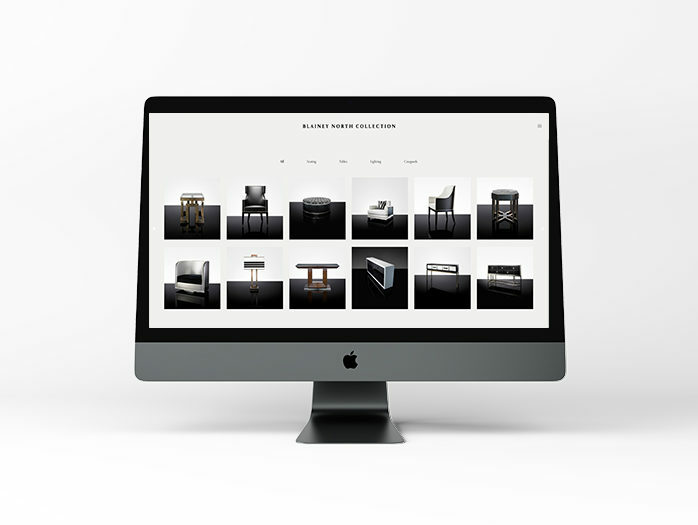 The home page Made Agency designed for the Blainey North Collection site. Navigation menu designed by Made. Do you need help with your branding and design needs for the new year? Give us a call on 1300 877 503, or email studio@madeagency.com to find out how we can help you. When designing websites, it is important to keep the user in mind. Finding ways to attract their attention and make them want to explore the website is essential in having effective design. 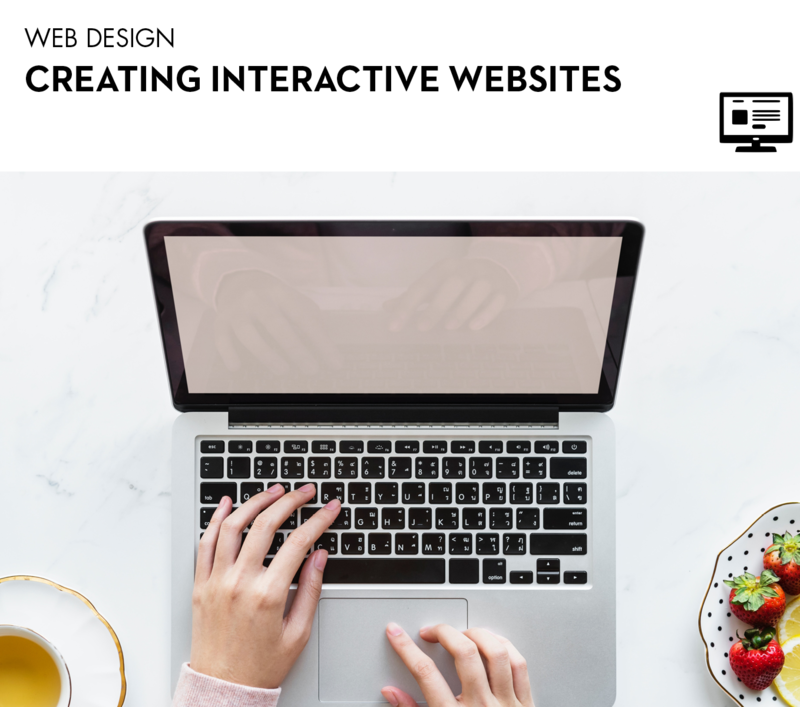 Creating an interactive web design that is interesting to users can make a big difference in the way your site is perceived and enjoyed. There are three main elements that can help to make web design interesting: atmosphere, entertainment and surprise. Atmosphere is about creating a world for the viewer to explore within your content. Entertainment means meeting the senses of the users, making it interesting and communicating with the audience. Surprise involves generating layers of discovery, with new things to find within the website. So how can you use these elements to achieve an interesting web design? The element of surprise can be a great way to make your website more interesting. It allows you to lure the viewer in and make them want to explore more. However, be careful to make sure these surprises work well with the rest of the website and don’t overpower. From videos and photos, to text and transitions, it is essential that your web design is at a high quality. Transition times should be quick and imagery should be high resolution. Poor quality design will detract from the viewer’s interest and make it less engaging. When making your website interactive, it is important not to try too hard. Sometimes the best websites use the most simple ideas. It’s all in the execution – do it well and you will have great web design! Knowing your target audience well can make sure you design what they will like. It will help you to add content that will interest them more, as well as use designs that they will like. Knowing your user before you start designing will make it easier for you to make it more interesting for them! Allowing the user to interact independently can make the website more interesting for them. Pressing a button to uncover something, or a play bar on a video can make your design more engaging. On the Made website, we use a play button on our show reel, as well as a collapsible navigation menu to let the user interact and make it more interesting. 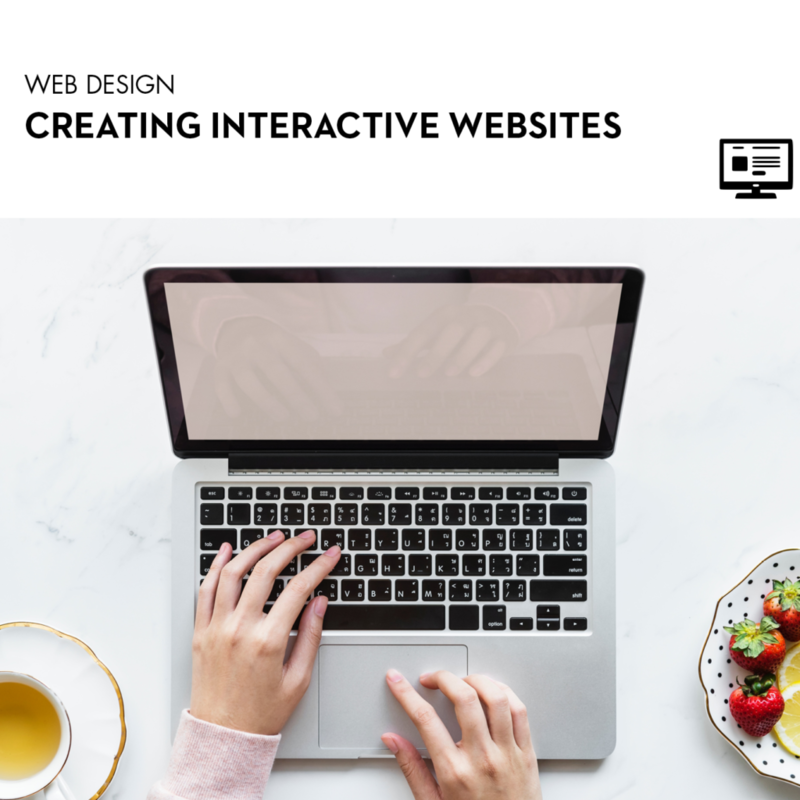 Do you need help with making your website interesting and interactive for users? We can help! Give us a call on 1300 877 503, or email studio@madeagency.com to find out more.